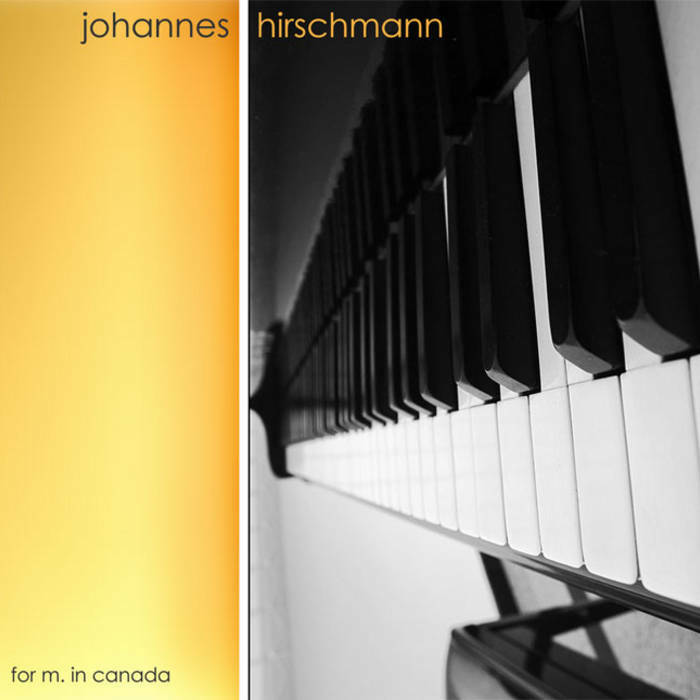 Seven spring melodies, recorded in february 2008 and april 2010. 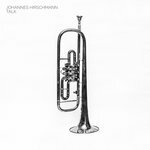 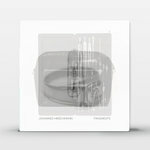 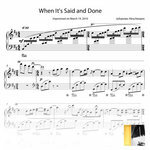 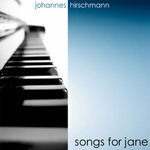 All tracks improvised, recorded, mixed, and mastered by Johannes Hirschmann. 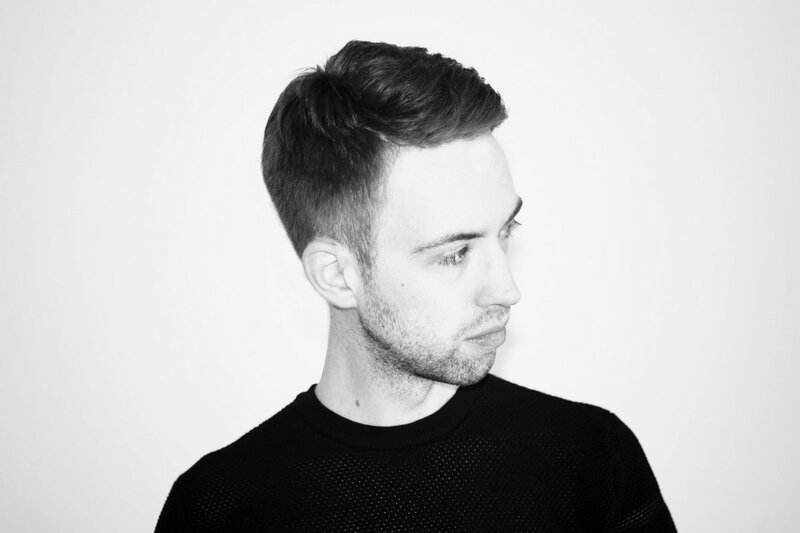 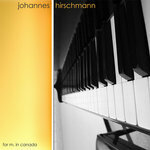 Johannes Hirschmann is a German pianist and composer who lives and works alternating between Berlin and Paris.